UFO sightings are becoming more frequent in Finland, according to a report on the website of Finland’s national broadcaster YLE. The Finnish UFO Research Association FUFORA and UFO Finland say that they receive about 300 reports of sightings a year. A typical UFO sighting involves noticing a bright light moving strangely across the sky in the dark. Most of the unidentified objects glimpsed by UFO enthusiasts turn out to have a logical explanation. Common causes of strange light phenomena are an airplane’s lights or even dirt on a camera lens. 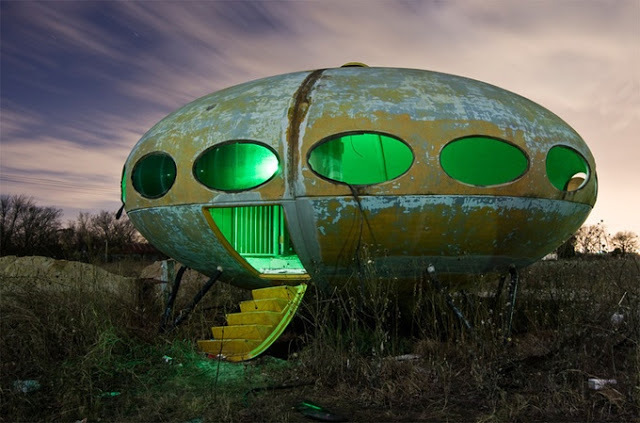 However, a few cases remain unsolved and UFO enthusiasts have not ruled out alien visitations. – At this stage, all options should be kept in mind and kept open, said Lasse Ahonen from the UFO-Finland organisation. The Finnish Air Force says it checks up on citizens’ observations about two to four times a year. The information it receives usually involves strange light phenomena and less frequently objects. – These findings usually fall under atmospheric phenomena, such as meteorites and space debris burning in the atmosphere, Finnnish Air Force spokesman Joni Malkamäki told YLE.